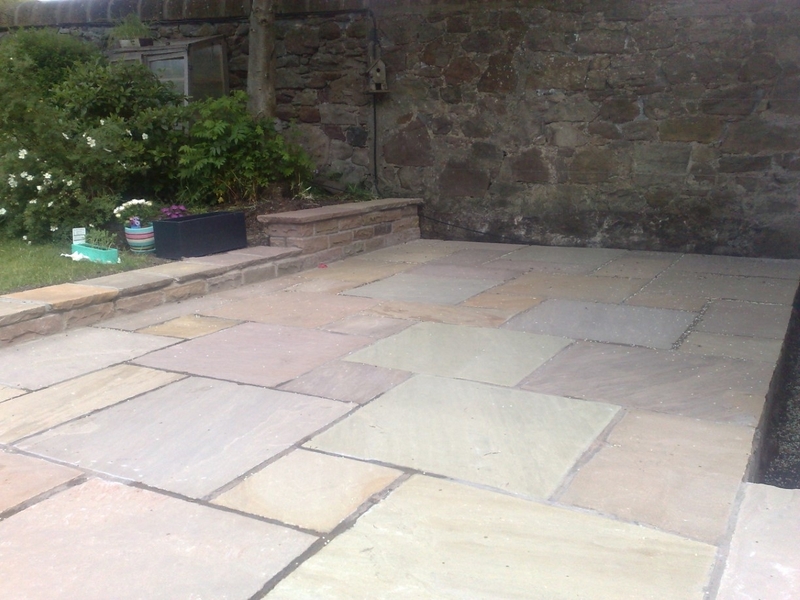 Paving Edinburgh, here,s a patio that we installed for a customer in Currie, Edinburgh. 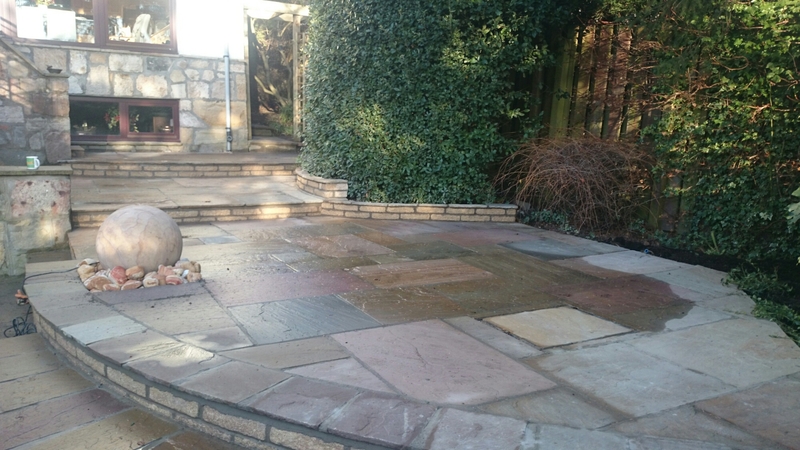 We used Marshalls Fairstone Paving to create a patio in random bond with mortar joints. 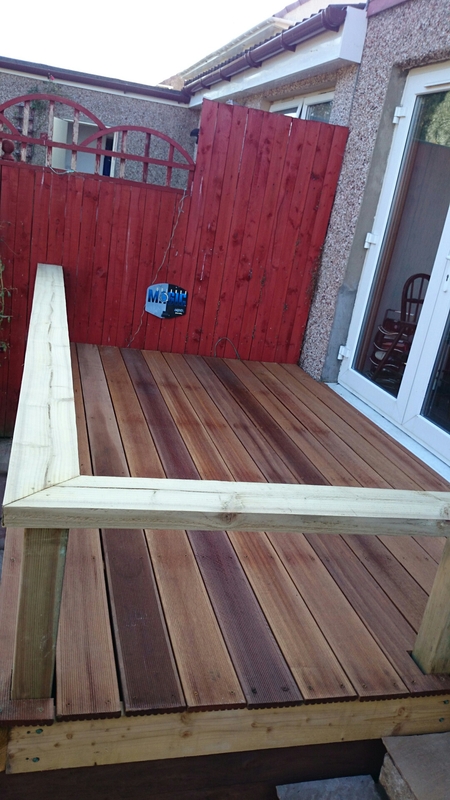 We also installed a hardwood timber deck and garden fencing with gate. 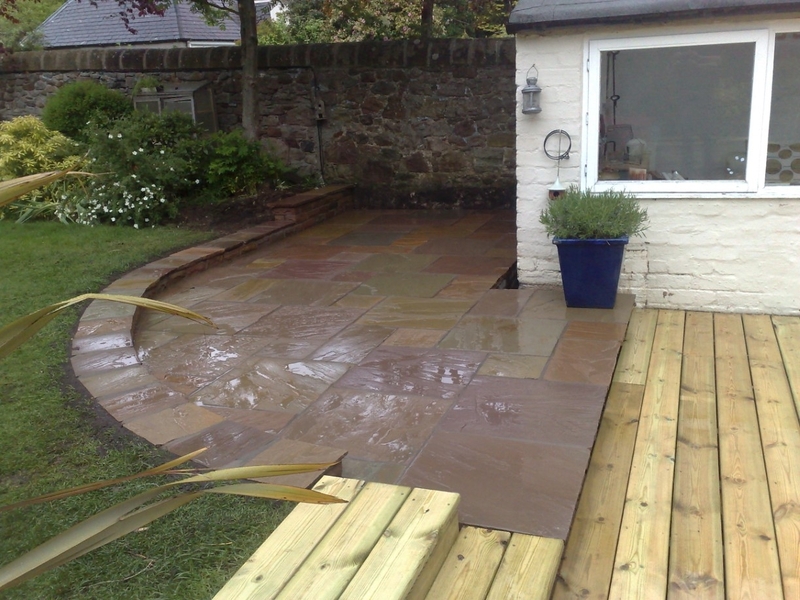 Paving to courtyard for a client in North Berwick. 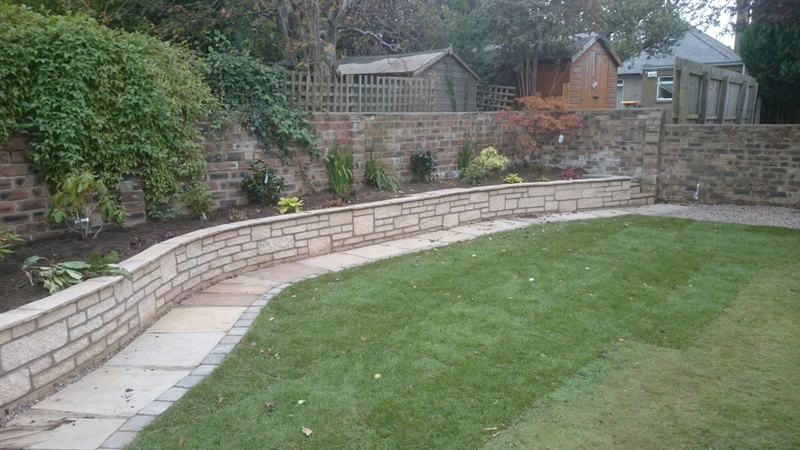 Sandstone paving in random bond with panels of stone setts to compliment. 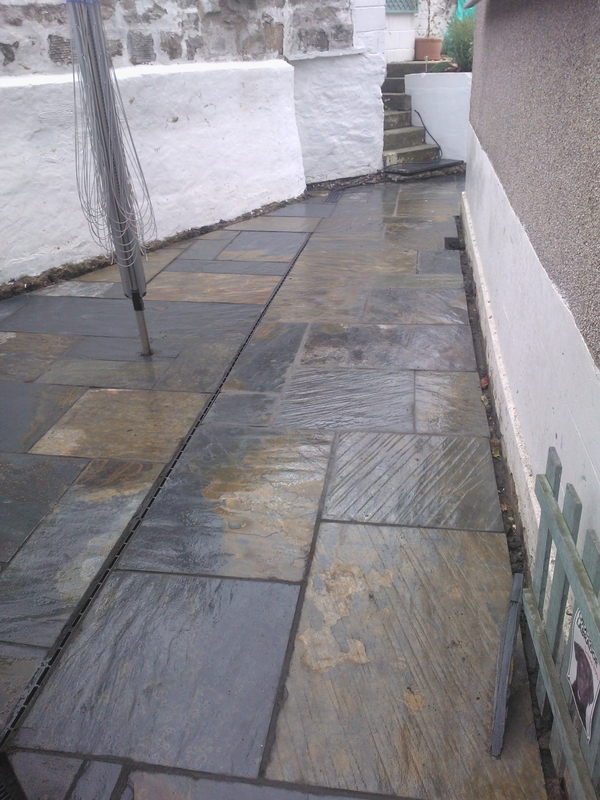 Here’s a before and after shot for a Patio for a client in Edinburgh. 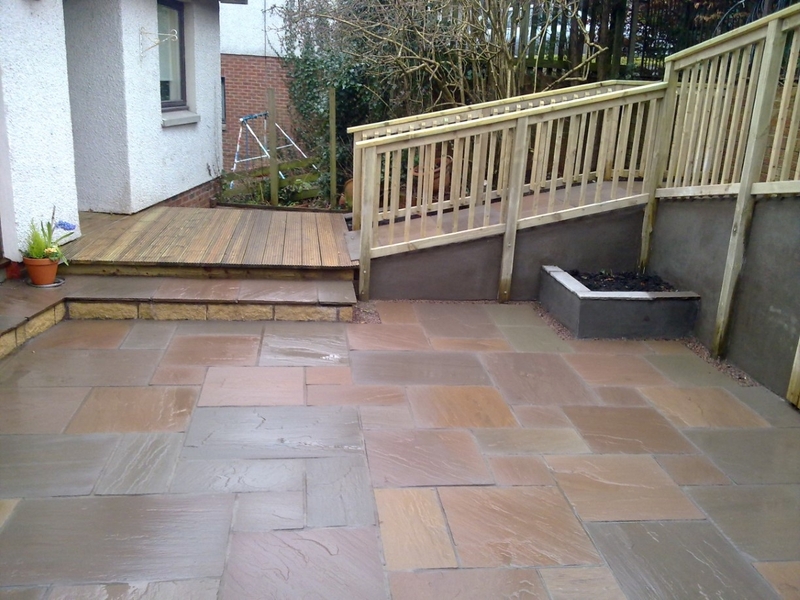 The paving is laid in random bond and is Trustone sandstone paving supplied by www.jewsons.co.uk. 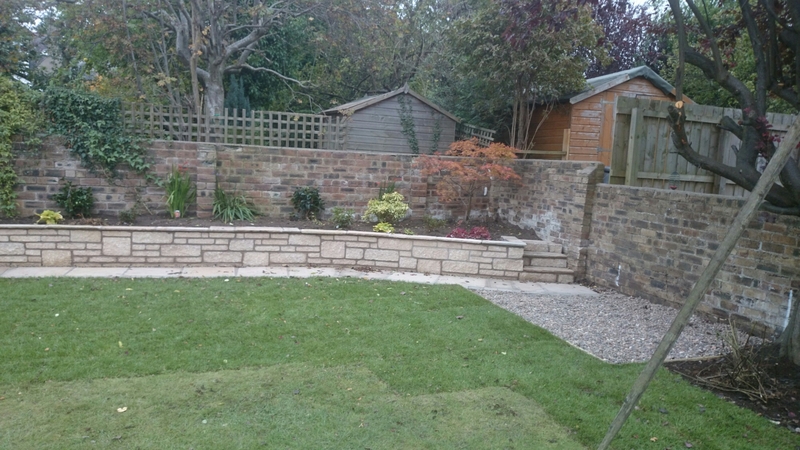 The steps at kitchen and patio doors were also rebuilt using Anstone walling stone. 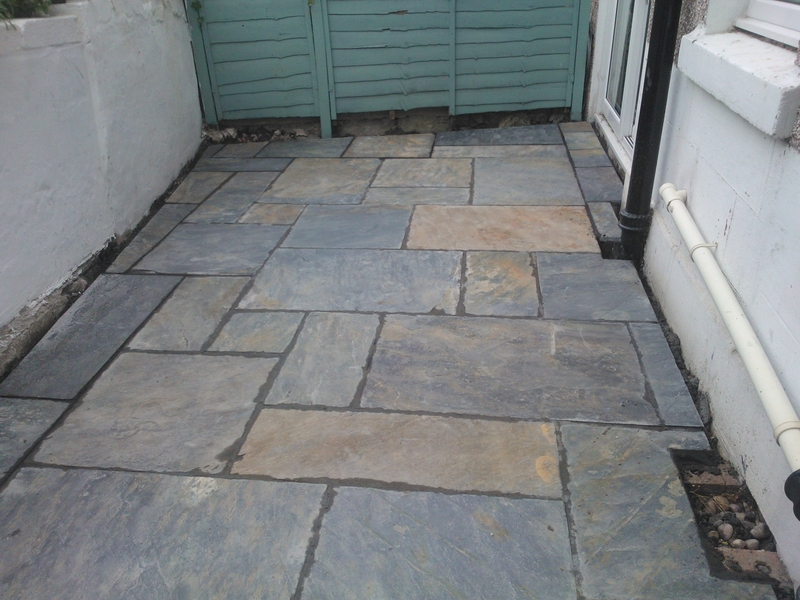 Good paving can look stunningly good and really enhance your garden. 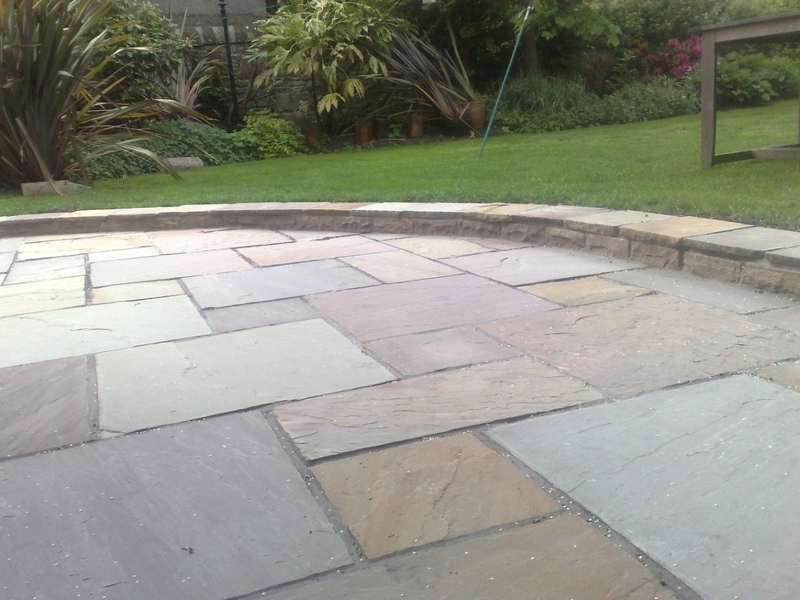 Here is our short guide to choosing the best paving: the good paving guide. 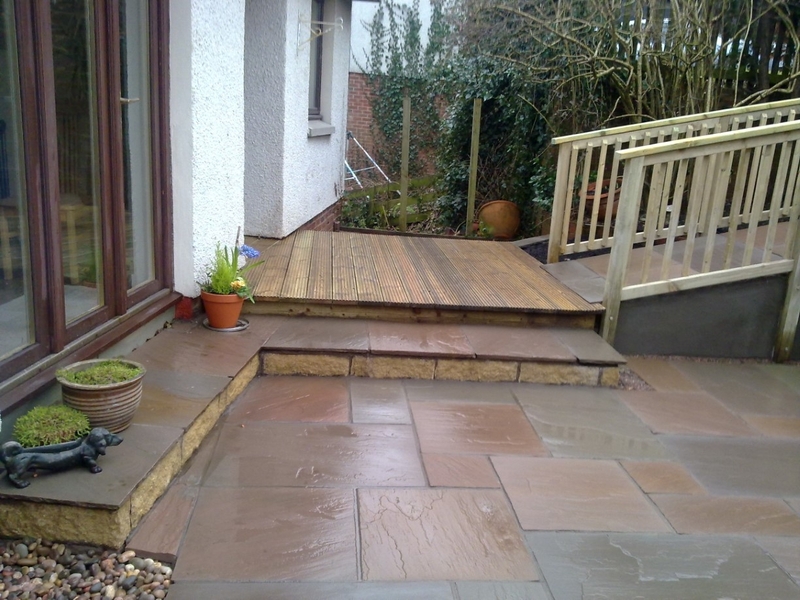 Paving guide: Why choose a professional? 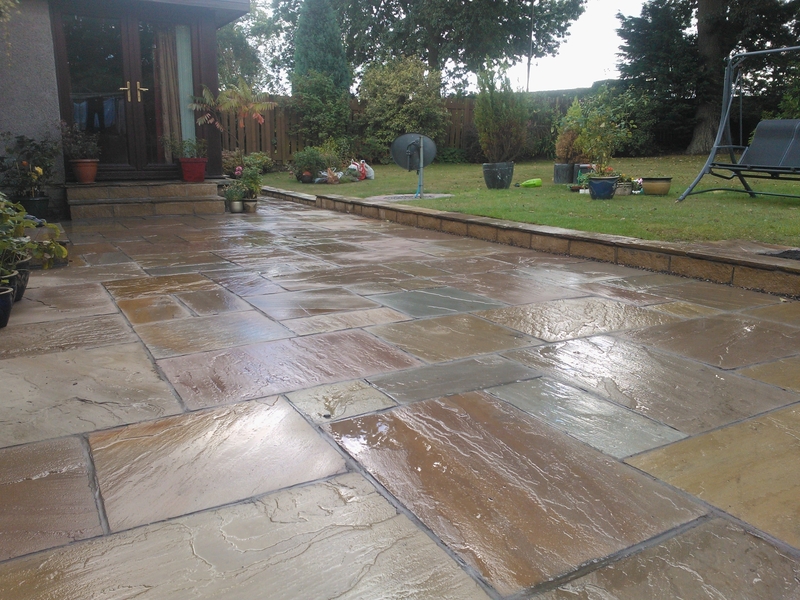 There will often be smaller paving jobs that the experienced DIY enthusiast can happily have a go at but when it comes to a serious project you should find a good professional. An experienced paving contractor will have access to all the specialised tools and heavy equipment that may be required as well as having the experience and knowledge to foresee any difficulties that might come up during the job. Also, a contractor will know all local council regulations and planning laws, and be able to guide you to the best materials at the best prices. Paving guide: Which materials to use? There is a wide range of paving materials you can choose from and the best is not necessarily the most expensive. The most important consideration is how you intend to use the paved area. A driveway intended for everyday heavy traffic will require different materials from a simple decorative garden path. Another factor in the cost of your project is how long the material you choose will last. 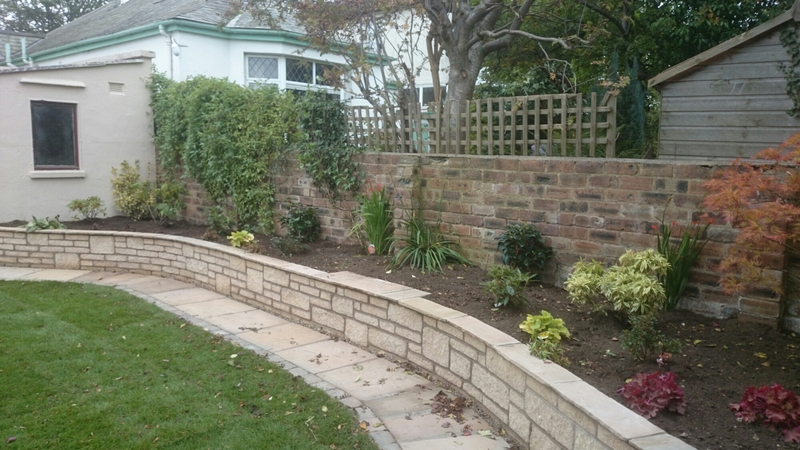 Some materials have a low initial cost but require a lot of re-installation and can therefore have a higher cost over the lifetime of your garden than a material which is initially more expensive but also more durable. Paving guide: How is paving done? 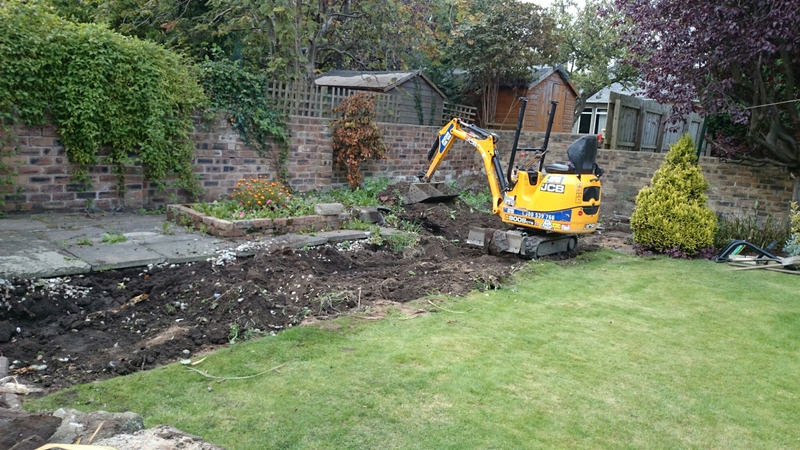 Digging: First, the area that is prepared will have to be prepared. Geo-sheet: A geo-sheet is a man-made separation membrane which is installed between the now bare earth and the next layer. This is particularly important if the earth is soft. Sub-base: Next the sub-base is added. This is important, as it is the main load-bearing layer. The sub-base will consist of crushed rock and sand and sometimes cement or tar is added. 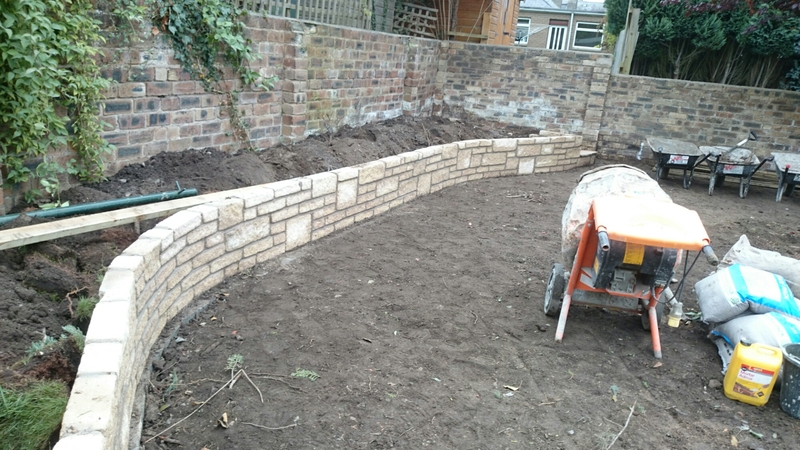 Bedding Layer: Then some more sand is added for the paving blocks to settle on. Paving Layer: The top layer, the one you will see. Sealing: Finally to complete the project fine sand is brushed over the paving material to seal the joints. It is later compacted. Here’s where we need to focus our creativity. 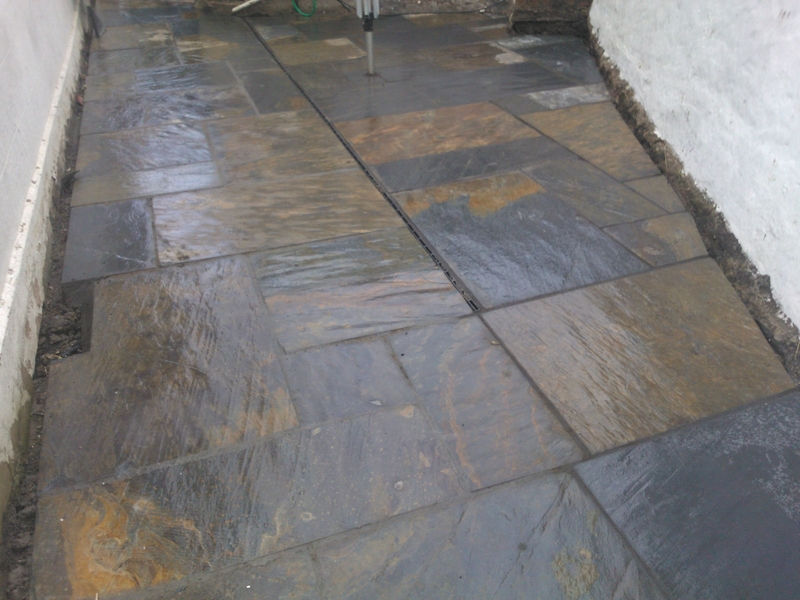 There are many options but one important one is whether to go for either man-made or natural paving. Of the man-made materials tarmac is an obvious candidate but it is also worth noting that there is a wide range of durable concrete-based materials available, some quite attractively patterned. 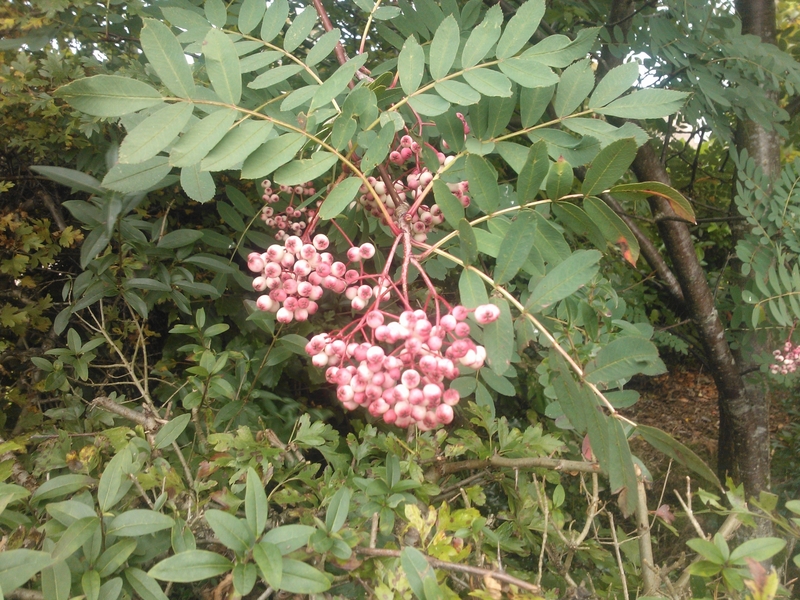 Bark: A cheap and cheerful option as bark is readily available at most garden centres. 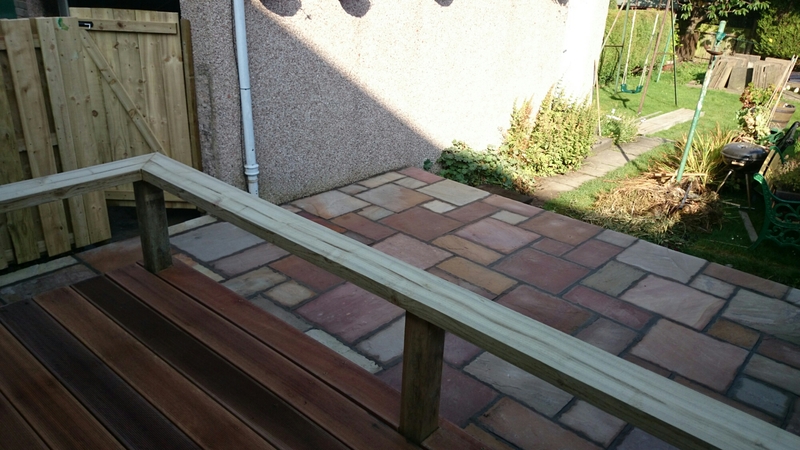 Whilst not being suitable for a heavily used driveway as it will need regular ‘topping up’ it is much more suited for garden pathways because of its woody, natural look and for children’s play areas because it is soft and therefore good landing material. Gravel: Gravel can come in a surprising range of sizes, styles and colours. Although it is relatively cheap is can be used in garden pathways and even driveways if properly installed with good drainage and a firm concrete foundation. Gravel paving may need occasional weeding in the summer. Cubes: Cubes and setts, cobbles and cobblestones are interchangeable terms depending on your location. There’s a whole range of regional terms, too, such as “Cassies” or “Nidgers” in Scotland, and “Belgian Block” in some strange places in southern England. These blocks of natural stone are available in a huge array of colours and finishes. They have proven durability in that paving created by the Romans using these materials can still be found in use today. 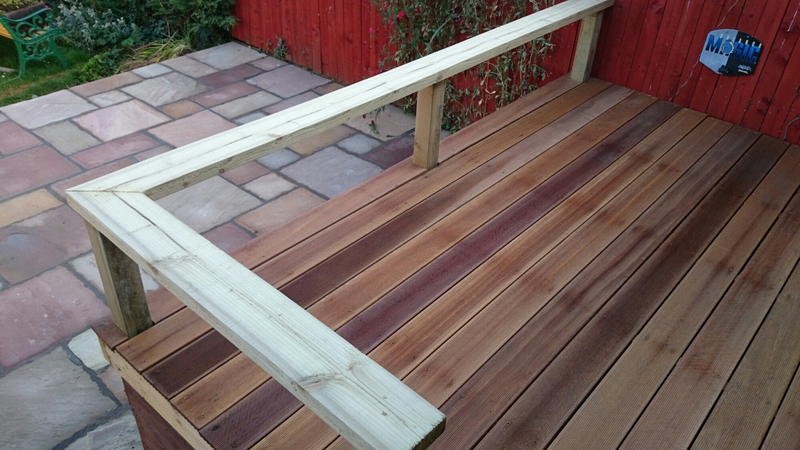 A more expensive option due to both the cost of the material and the high level of workmanship involved. 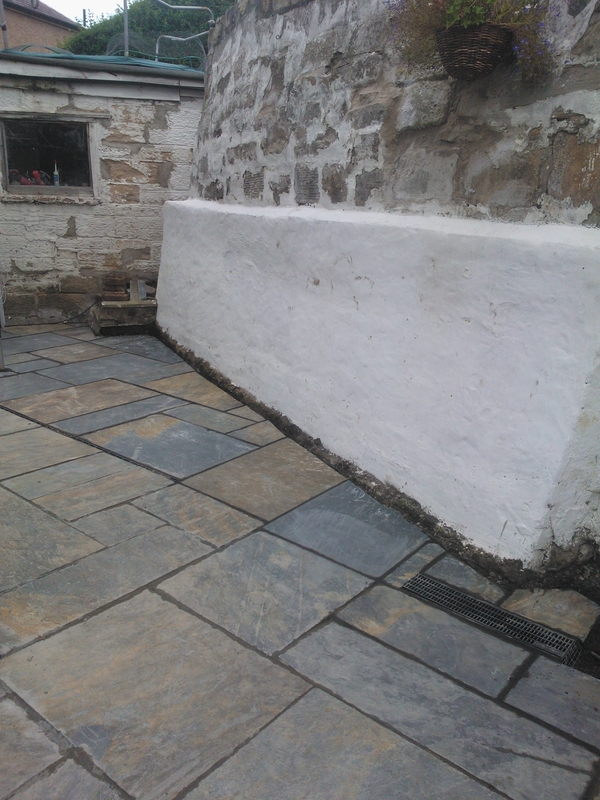 Flagstones or Flags: Flat natural stone, usually Slate, Granite and Yorkstone can look really impressive when laid expertly, but it is very labour-intensive and thus expensive. As with setts, price increases if you choose imported stone. Besides the many stone types, some suppliers also offer a variety of textured finishes, a safety consideration if the pavement is to be used for walking. Some stone types are better suited to heavy vehicular traffic than others, so ask your contractor or supplier. Cobblestones: Large, rounded river pebbles. Can be uncomfortable to walk on, so it is often used as a deterrent paving to discourage pedestrians. Moderately priced and virtually maintenance-free, cobblestones can be used in driveways, if carefully laid. Not really suited for garden pathways because they can be slippery, cobblestones can, however, make an attractive border for ponds and other garden features. Size: it is as easy to make a paved area too small – or too large. 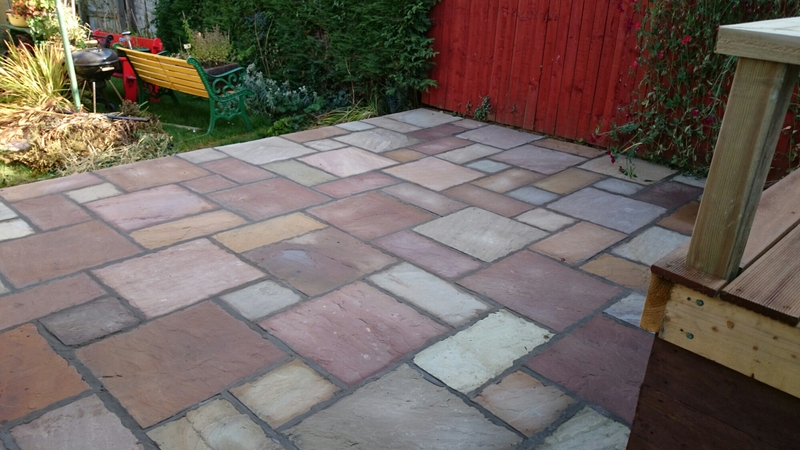 Supply: most of the paving materials sold in garden centres are unfortunately pretty awful. An experienced contractor will know exactly where to get the best materials at the best prices. Design: sometimes it is best to align a path on the most direct route (the ‘desire line’); other times it is best to take a more leisurely amble. A little time and effort spent choosing the right paving contractor will ensure your paving project runs smoothly and within budget. 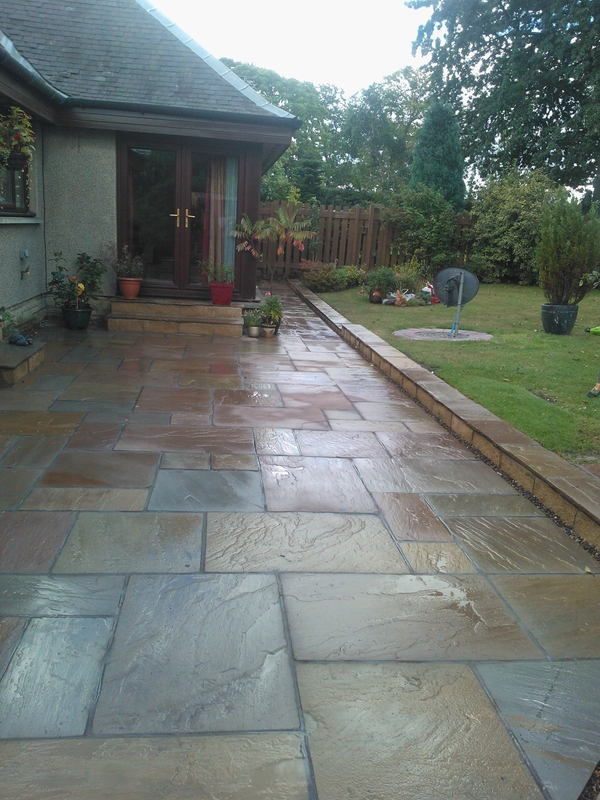 The Garden Construction company are a landscaping company that have many years experience and offer a comprehensive range of paving solutions throughout Edinburgh, the Lothians, Fife and Perthshire. Whatever the size of your project we’d love to talk to you about your ideas, call us today, freephone on 0800 328 6458 for a free consultation and quote. We are friendly, honest and very good at what we do. "Gardening is the purest of human pleasures."